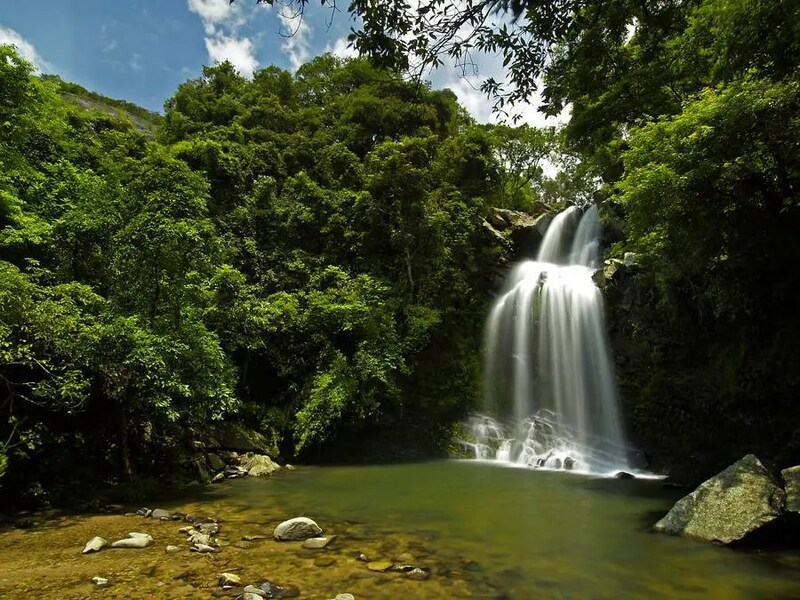 Bride’s Pool is a well-known scenic spot near Tai Mei Tuk in Plover Cove Country Park. 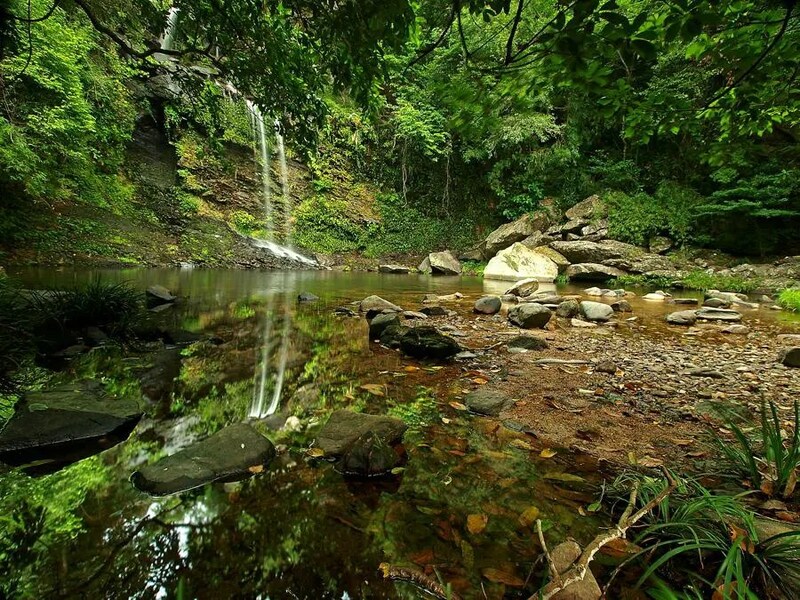 Hikers can find 15-meter high Bride’s Pool Waterfall, Mirror Pool and some nature trails nearby. 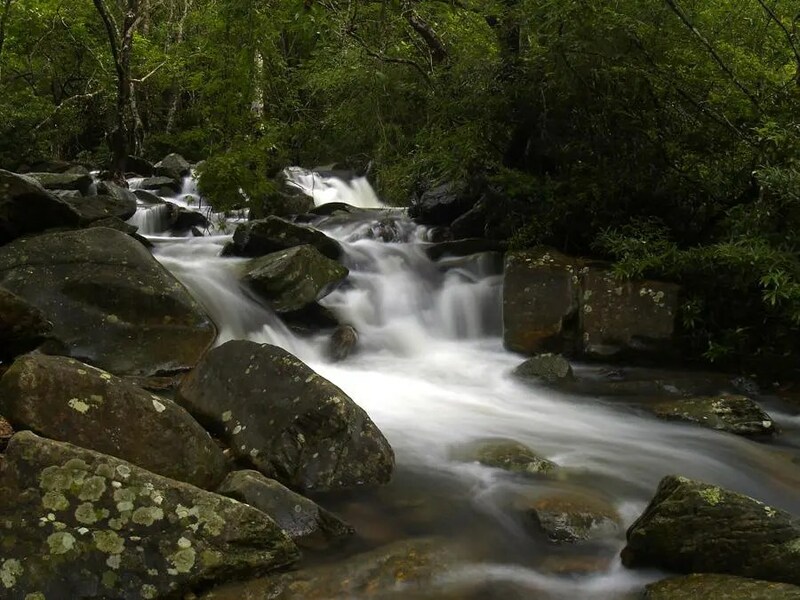 The Bride’s Pool is crystal clear, so it is a very popular place in summer and for swimmers. Legend has it that a bride fell into the pool and drowned on her way to to meet her groom in a rainy day. In ancient Chinese custom, on the wedding day, a bride sits in a sedan and four porters carry her from her home to her husband’s home for the wedding ceremony. The tragedy happened when one porter slipped near the pool and the sedan tumbled. Anyway, it is just a Chinese legend.